If you are thinking about becoming a truck driver, there are several things you should consider before getting into a truck driving career. The decision to become a trucker is a big step in your life. One thing you’ll quickly learn is that the trucking industry can be a cold, hard business that is seriously profit driven. It can be difficult to get straight answers about a career in trucking, depending who you listen to. We’ll give you the the best, most accurate information we can, to help you get started in your trucking career. We won’t sugar coat anything. We tell it like it is so you know just exactly what you are getting into. In spite of what you may hear, there are certainly lots of great benefits to driving a truck for a living. But sadly, there’s some things that aren’t so great. Weigh everything for yourself to make that important decision, and decide for yourself, whether or not a career in trucking is right for you. Is There a Demand For Truck Drivers? — There’s been no better time in this industry than now, to becoming a truck driver, should you be thinking about a trucking career. With the trucker shortage in North America, there are tens of thousands of seats which trucking companies are scrambling to fill. Who Are the People That Become Truck Drivers? — Who are the folks that pursue a career in trucking and why they become truck drivers. I’ll Be Away From Home A Lot. How Will This Affect My Family? — Understand that a trucking career will take you away from your home and family for long periods of time and the effects this can have on you and your loved ones. Do Women Stand a Fair Chance of Pursuing a Trucking Career? 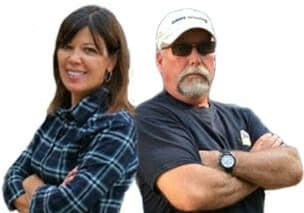 The Secret to Success When Launching a Trucking Career — Find out the #1 secret to getting your truck driving career off to the best start you possibly can. Will I Like Being a Truck Driver? How Will I Know If I’ll Like Being a Truck Driver? 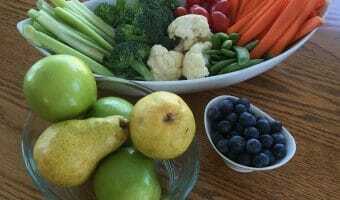 — A 40+ year experienced driver gives some advice to help with this decision. I Love to Drive. Will This Ensure I Will Like Being a Trucker? 5 Important Things You Should Know About a Career in Trucking — What you can realistically expect from a career as a professional truck driver. 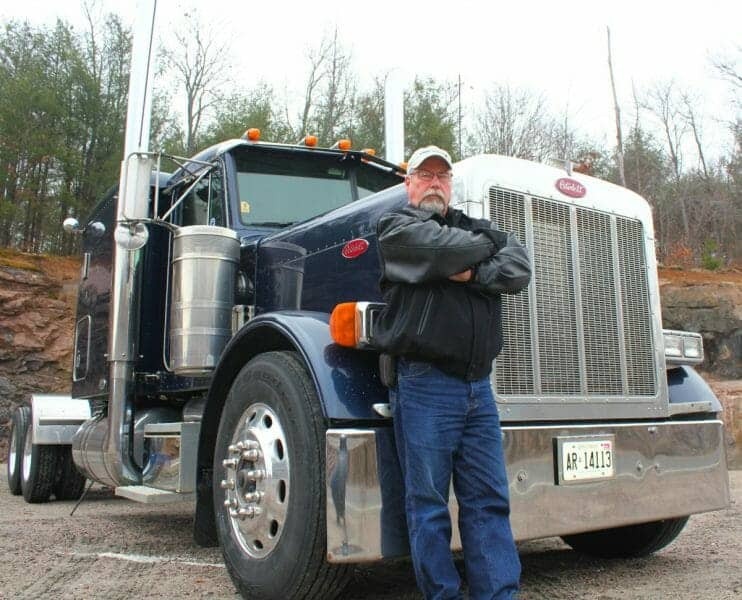 Why I Chose a Trucking Career — A driver tells his story of why he chose a trucking career. A Story From the Heart – Grateful For My Truck Driving Career — A driver expresses his gratitude for the opportunity to get into a truck driving career. How Old Do I Have to Be to Get My CDL? What Are the Age Restrictions For Becoming a Truck Driver? Is there a Maximum Age For Becoming a Professional Driver? 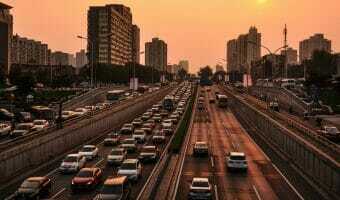 Will a Felony Stand in the Way of Getting a CDL? 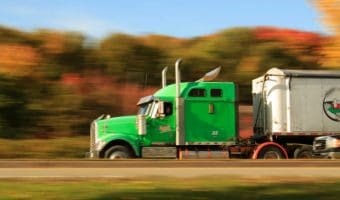 Can a Criminal Record, Felonies or a Bad Driving Record Prevent Me From Getting a Commercial Driver’s License? — There are some things that will get in the way of a professional driving career. How Much Money Will I Make as a Truck Driver? How Much Money Do Truckers Make? 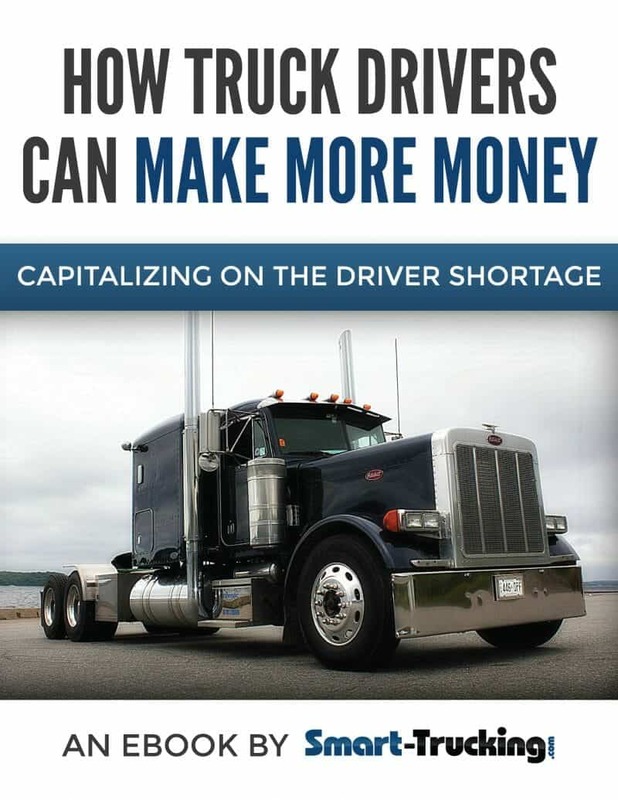 — Find out how much $$ truck drivers earn in the U.S. and Canada and tips for finding the better paying trucking companies. What Exactly Does a Truck Driver Do Other Than Drive? What are the Duties and Responsibilities of a Truck Driver? — Learn what’s involved with being a professional CDL driver. Will It Be Hard to Get A Truck Driving Job? Finding the Right Trucking Job — It’s vitally important to find the right niche and the right truck driving job, to get the most satisfaction from a driving career. 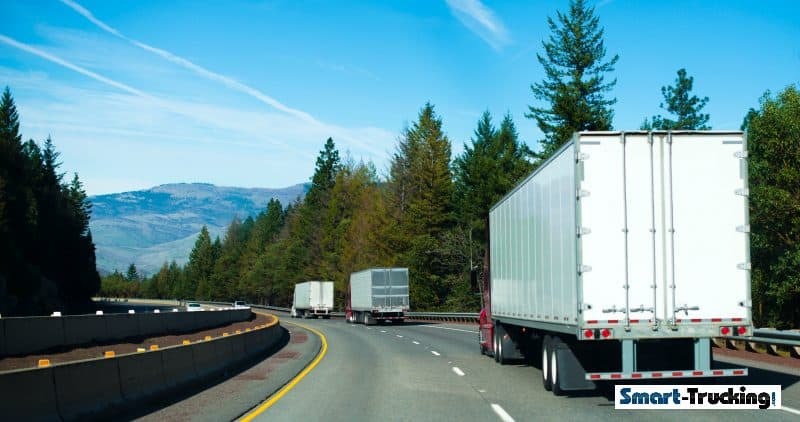 What Every Trucker Should Know About Dangerous Deliveries — Real life situations professional drivers can encounter delivering their freight. The Importance of Load Securement — Load securement is something every professional driver must take seriously. At some point in a professional driving career and most likely in truck driver training, you will be required to drive with a trainer or a partner. It’s very different than driving solo, so it’s important to know what it’s like to drive with a partner. What You Need to Know About Team Truck Driving — At some point, especially when starting out, you may need to drive at a team with a partner. Real Life Experiences From Truckers About Driving as a Team— Learn what it’s really like to drive with a co-driver.